Entered the Republic of Korea Army (ROKA) at the age of 18. 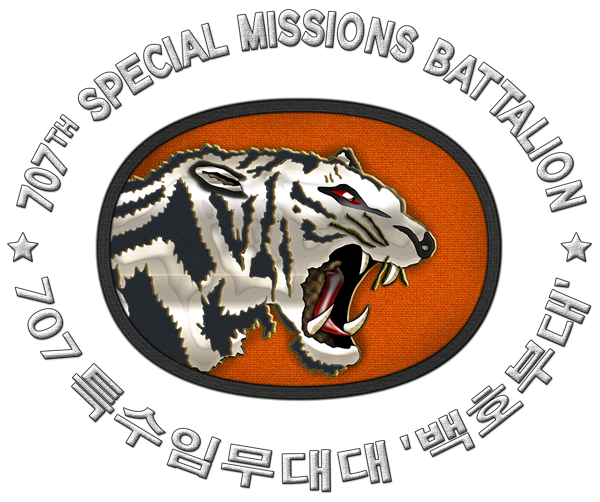 Joined the 707th Special Mission Bataillon ("White Tiger") at the age of 23. Well-rounded martial artist with an extensive military background. When not on operations he spends four to five hours a day practicing martial arts. Flies into action by making an all-out kamikaze screaming and leaping attacks. Works on two thing: avoiding being hit and dropping his enemy with one hit. One of his favorite technique is to try to break his opponent's knee at the beginning of the fight. Aims to finish his enemy within 30 seconds. 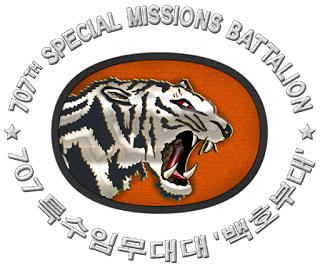 Motto: "Make the impossible, possible,"
Korean special forces personnel are well known for their toughness, and 707th SMB personnel are reportedly even tougher. Throughout their training physical fitness is stressed and students are driven hard by their instructors. Various reports have stated that members frequently perform daily calisthenics in the snow and subzero temperatures, and swim in freezing lakes without any thermal protection.